Our Russian artisans create this exquisite Morozko, or ''Father Frost'', keepsake box using traditional techniques to embellish each detailed piece. Our keepsake box is masterfully handcrafted of papier-mache and hand-painted in multiple layers of paint and lacquer to create a charming scene, depicted from the traditional Russian fairytale. 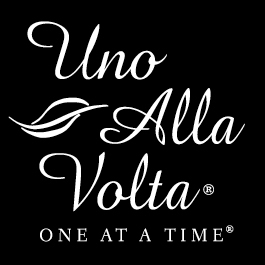 This keepsake box is handcrafted exclusively for Uno Alla Volta, from the hearts and hands of artisans. No two will be exactly alike. Keepsake box measures approx. 4in. x 3in.